The fatal Amtrak accident that occurred in Philadelphia has resulted in multiple lawsuits being filed. Passengers on the deadly train derailment have begun to file federal lawsuits against Amtrak. Amtrak 188 derailed moments after an increase of speed of 70 mph to around 106 mph. The cause and reason of the acceleration is not yet known. 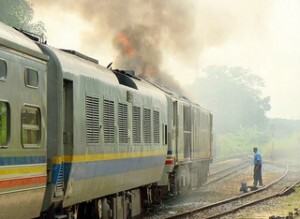 The incident resulted in eight fatalities and over 200 injuries. With the ever growing popularity of Marathons and half marathons in recent times, the debate over the categorization of whether workers of these events are considered volunteers or employees has also hit the ground running. 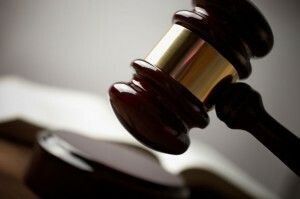 In recent news, a federal judge in Missouri ruled against the “Competitor Group Inc” request to dismiss a lawsuit alleging that their use of volunteer workers violated federal labor laws. A St. Louis University law professor named Yvette Joy Liebesman was a volunteer worker at one of their races, and has stated that she was deceived into believing her participation was to benefit non-profit charities rather than a for profit private equity firm. In their attempt to have the lawsuit dismissed, “Competitor Group Inc” purported that their marathons represented recreational activities in conjunction with charities that would also benefit from these races being held. Arguments made by “CGI” were not persuasive enough to dismiss these charges, as the federal judge rules there was sufficient cause to move forward with these claims. 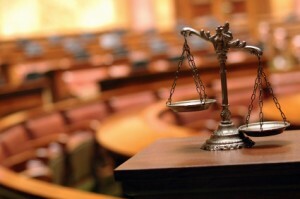 A class action lawsuit has been brought against Facebook in a California federal court. Facebook allegedly sent automated text messages to cell phone users without their prior or expressed consent, which is in violation of the Telephone Consumer Protection Act (“TCPA”). The plaintiff, Noah Duguid alleges Facebook started sending texts to his cell phone in January of 2014. He had never given his cell phone number to FB or had any business interactions with them. When he received the texts he logged in and opted out of the text messaging option several times. He received acknowledgement that it had been updated. Then he still kept receiving texts on his cell.